What is 4 Forks Rating? Every meal/dish will get a rating based on who in my family liked it. If you have similar eaters in your family to what I describe below, you may know ahead of time if the recipe will work for you or not. 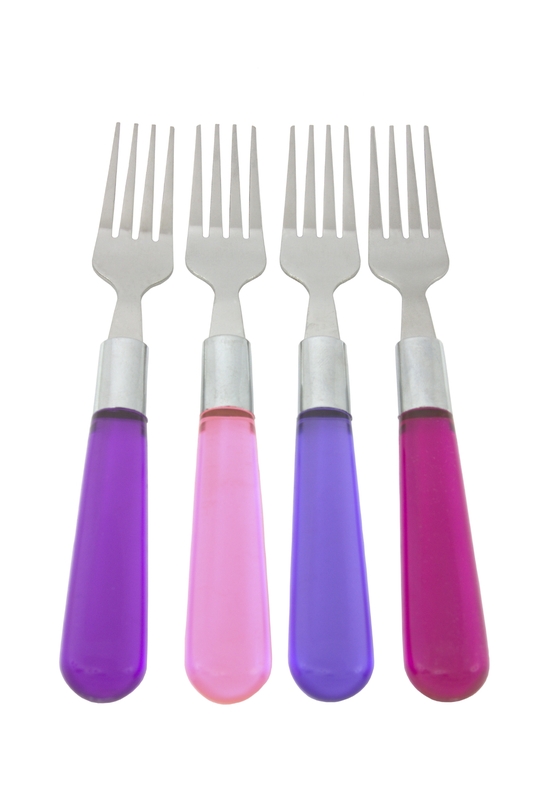 One (or more) forks will be absent from the post if one or more family members did not prefer the recipe. A ‘4 forks up' rating means that all 4 family members liked the recipe and would eat it again. In addition to the ‘4 forks up' rating system, we also have a special award for those recipes that will become a new family favorite. 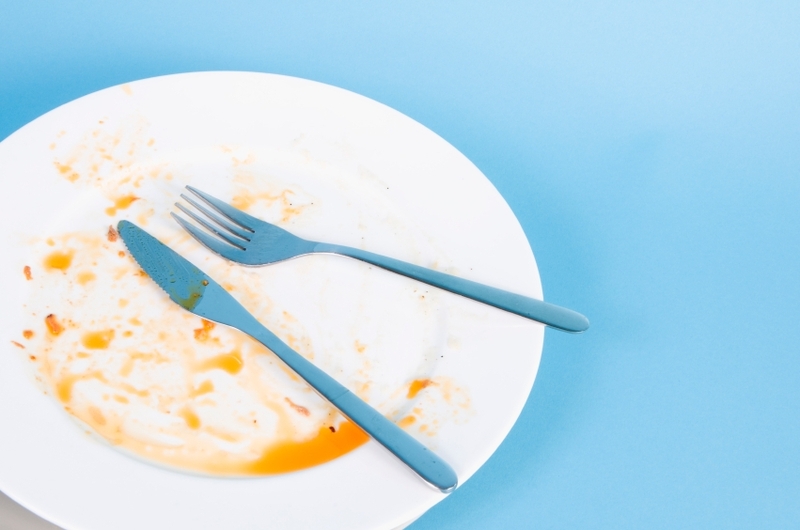 It is called the ‘Empty Plate' award and will be very rare indeed, but we are looking forward to awarding this!!! Hi Kim~ Just stumbled onto your blog in my search for more info on Beet Kvass. I just heard about Nourishing Traditions about a month or so ago and ordered the book a couple of weeks ago. So far I’ve made Kombacha ( HUGE hit with our family), Beet Kvass (we’ll be trying for the first time tomorrow), Sour Dough starter (which will be ready on Monday), Whey, and cream cheese. I plan on making a lot of the recipes so I’m looking forward to following your adventure while having my own. Hello we recently got a family cow and are trying to return to “the old way of eating”. We have been big kefir drinkers but have not had success making it with raw milk. My husband remembered his grandmother’s clabbered milk so I looked it up and that is how I found your site, which is fabulous! Is the end result of kefir and clabbered milk the same? is this a live blog? No answer to the above question of the result of kefir & clabbered milk ..perhaps too obvious? But to us newcomers ..well, i really resonated when i read that (you?) made beet kvass & let it sit for 2 weeks before even trying it ..I have some ferment starter that’s been sitting in my kitchen for me to try my own hand at for I won’t say how long ..Too Long!